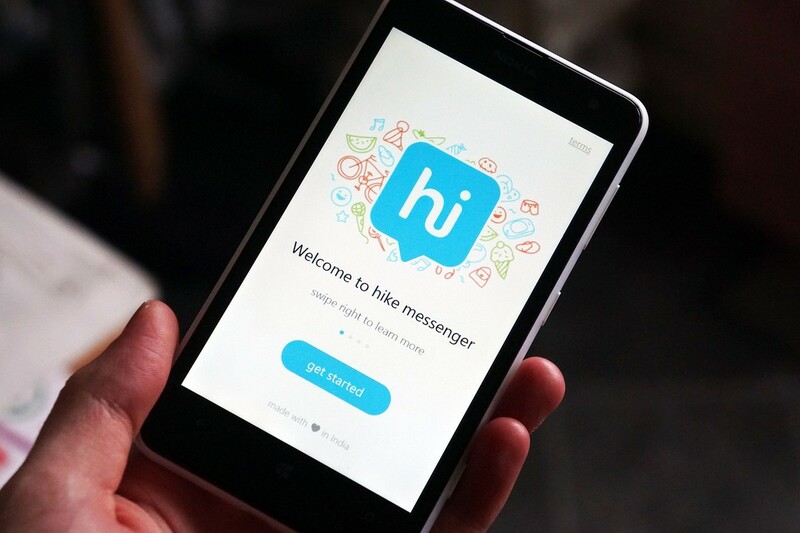 If there is one app which can really compete with WhatApp in terms of features and usability, then it is none other than - Hike Messenger. In addition to pure text messaging, the users can send each other graphical stickers, emoticons, images, videos, audios, files, voice messages, contacts, user location and lot more. Firstly a big thank you to all our Windows hikers who keep contacting us and sharing awesome feedback! It’s only because of your feedback we came to know about a major bug prison escape. Here are some bugs that won’t be bothering you anymore! Bug Profile Picture (Status: Captured) – this prevented you to upload your gorgeous new profile picture! Bug Forward Crasher (Status: Deceased) – this nasty bug prevented you to forward anything! Literally if you tried to forward a sticker, message, video, photo, PDF, MP3’s it simply crashed hike! In addition to this they managed to add some features which we are sure you will enjoy ! Brand New Chat themes: Valentine’s Day would be incomplete without this beautiful new Love theme ! 1000 Member Group Chat: Yes you read that right! You can now have upto 1000 (One Thousand) friends in a single group!